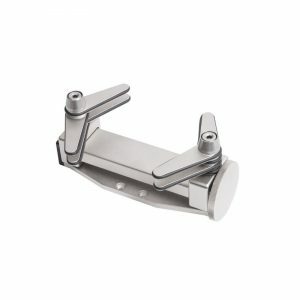 Mark-10 G1056 Multi-Jaw Grip - C.S.C. 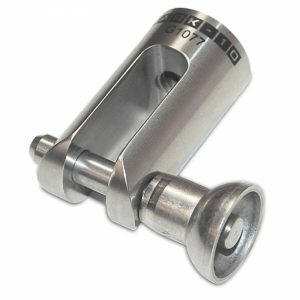 Force Measurement, Inc.
Have a question about the Mark-10 G1056 Multi-Jaw Grip? 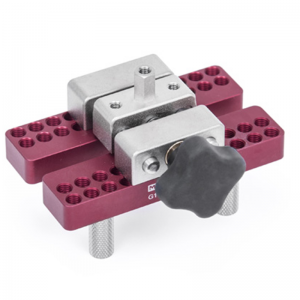 This unique and universal grip is designed for gripping round and irregularly shaped items. 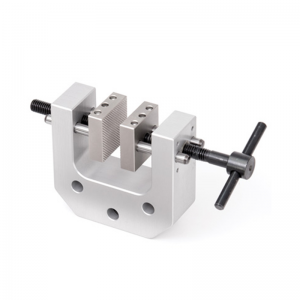 Typical applications including pull-off tests of fasteners and components in the toy, clothing, and other industries.